Set on a large 1182m2 (approx.) 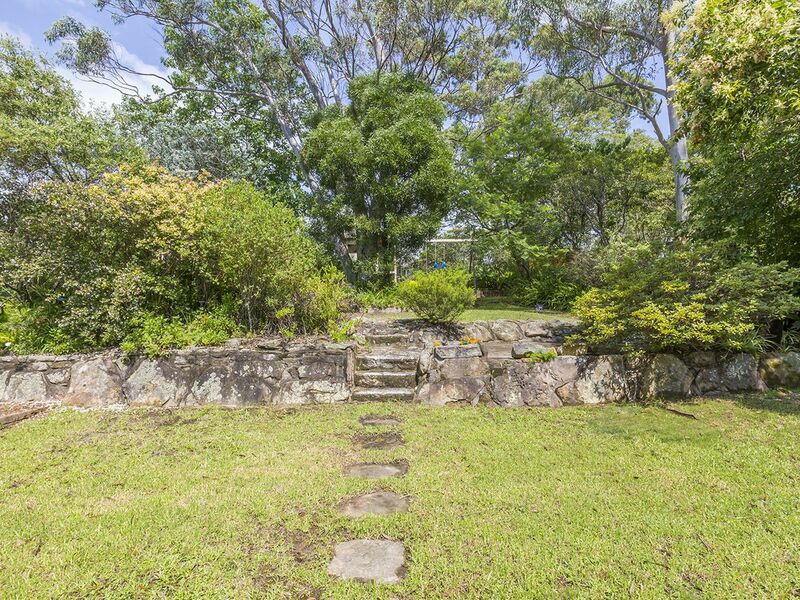 leafy block this home has been beautifully maintained. 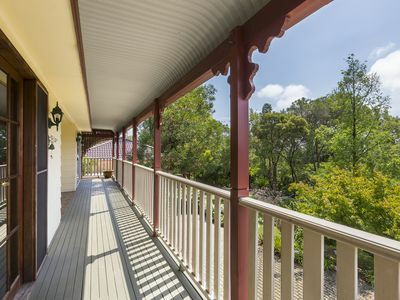 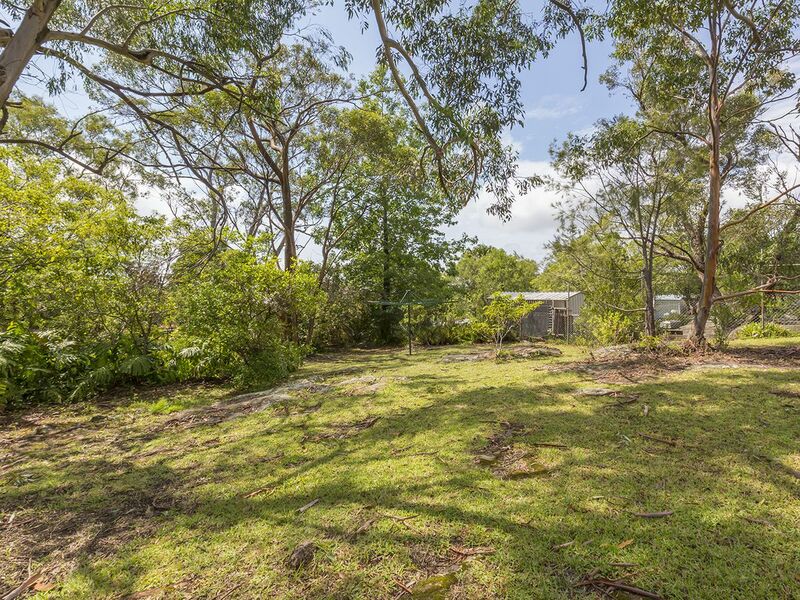 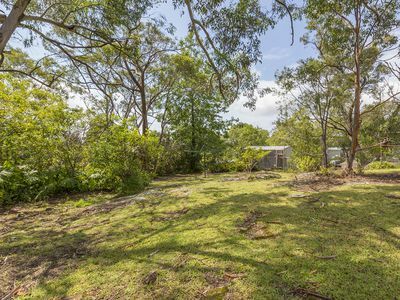 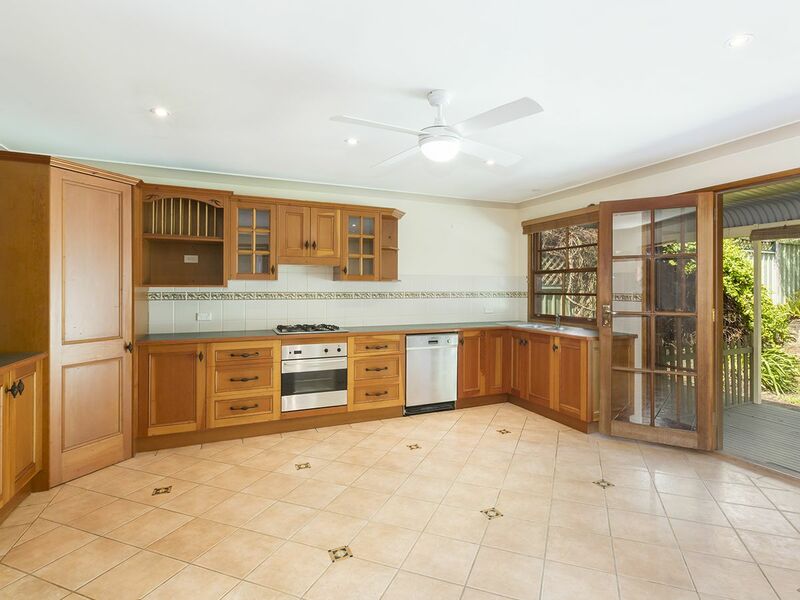 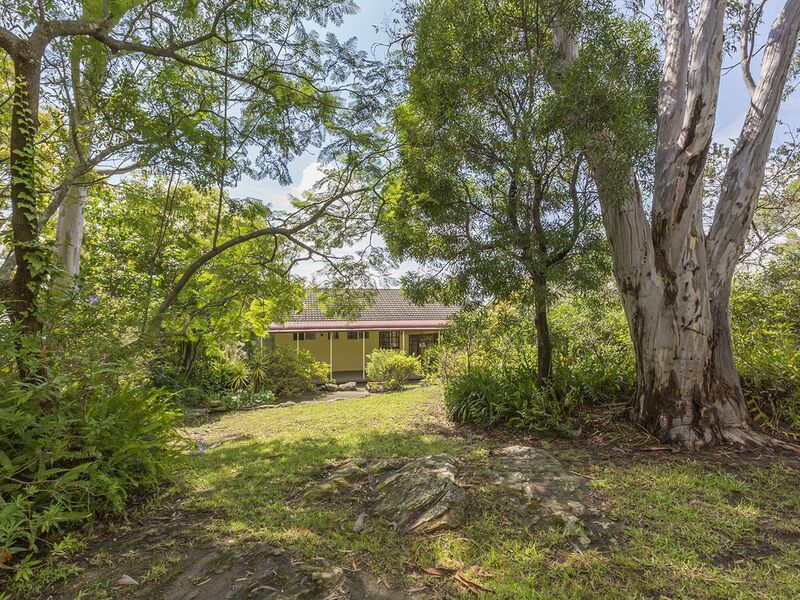 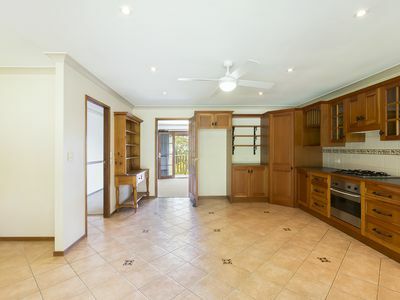 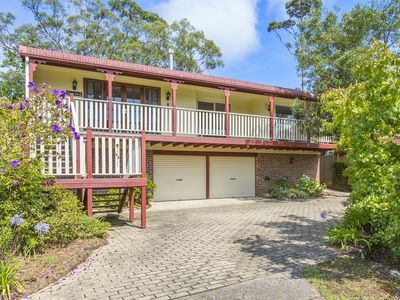 Located in a tranquil yet convenient position; with no through traffic, yet just 2km from Faulconbridge train station, Faulconbridge Public School, and local shops and restaurants. 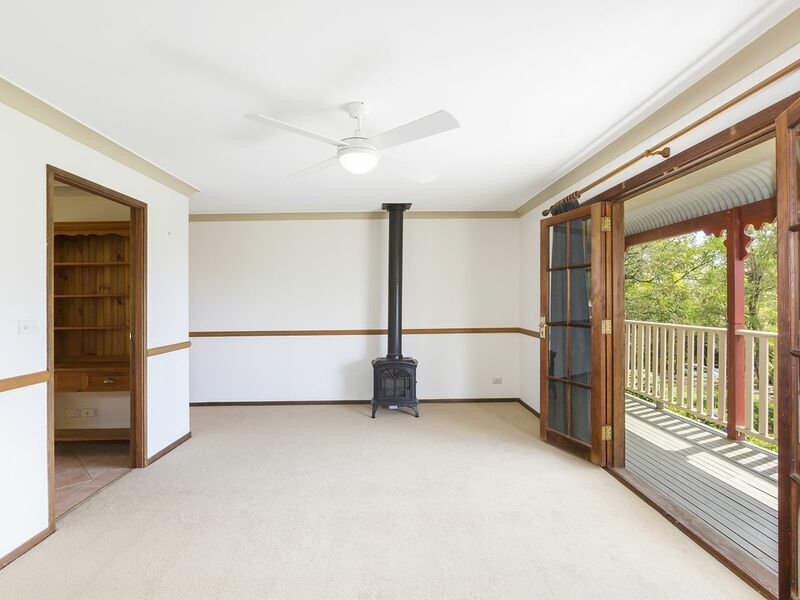 Upon entry you are greeted by the spacious lounge area with gas fireplace, ceiling fan and natural light. Flowing on is the large open timber kitchen with ample bench and cabinetry space, gas cooktop, downlights & ceiling fan plus dining area. 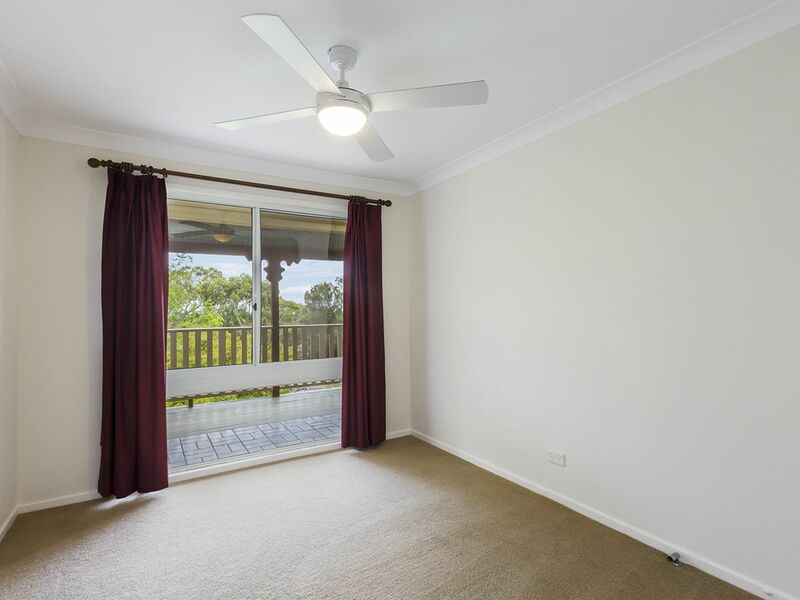 Offering three bedrooms of accommodation, each contain a built-in wardrobe and ceiling fan, plus the master bedroom with ensuite and access onto the balcony. 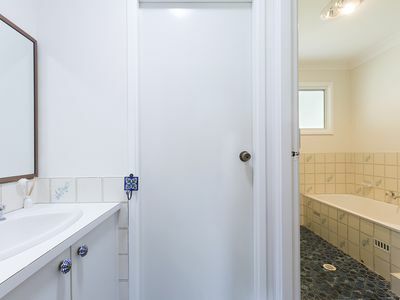 All other bedrooms are serviced by the main two-way bathroom. 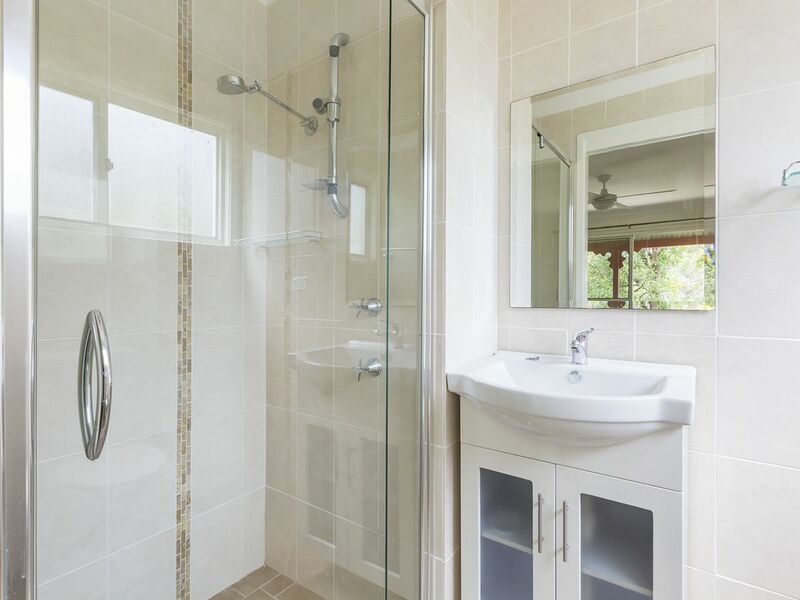 The home also has an internal laundry with external access. Perfect for entertaining you have the convenience of a front balcony and outdoor entertaining area, both covered. 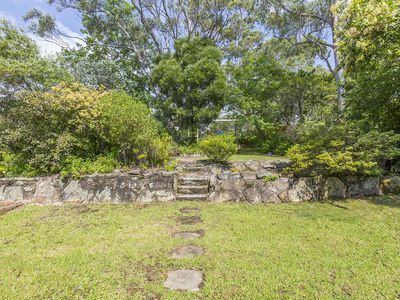 Enjoy the large backyard and peaceful outlook. 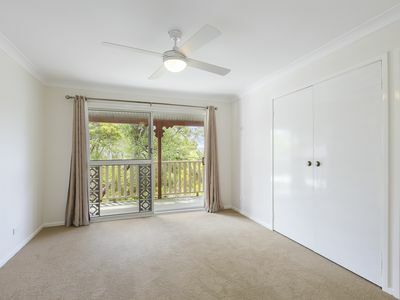 Additional features to note include: Freshly painted, new carpet, oversized double garage with workshop space and shed. Please contact Lister & Cole Estate Agents for further details on this light-filled home in a great location.